What do Apple Computers company and dentistry have in common? The Apple Edition Ceramic Watch is made of Zirconia, a material commonly used in dentistry today. Zirconia undergoes a sophisticated fabrication process called sintering where its powder form is treated with heat to compact into a solid material of tremendous strength. Zirconia can be shaped, layered with additional ceramics, or simply stained and glazed to create realistic details found in natural teeth. The discovery of Zirconia allows dentists and dental ceramists to create beautiful restorations which can resist fractures. However, Zirconia is extremely technique sensitive in the lab. 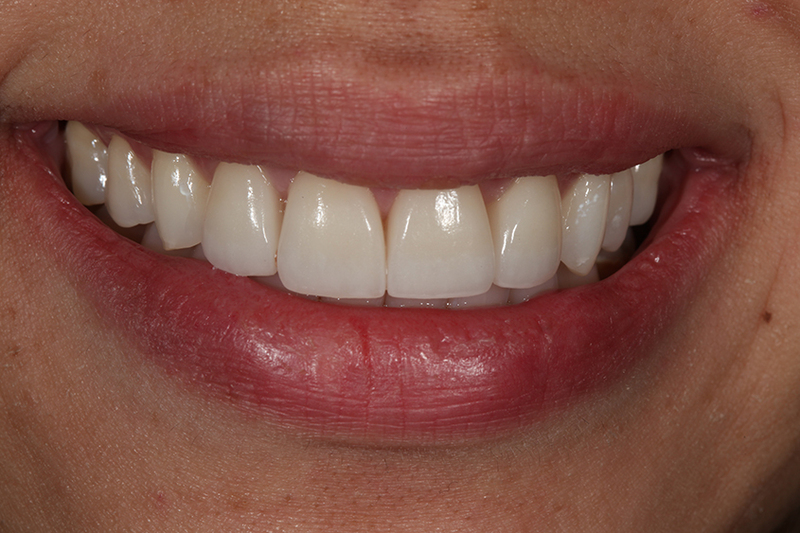 Making Zirconia look good for front teeth requires the work of ceramists with meticulous artistic skills.